Feels like home at Zuza Accommodations either in Lisbon or any other place in Portugal. 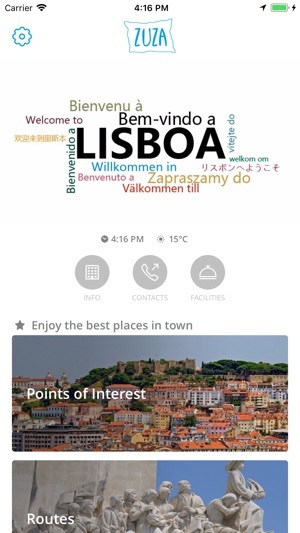 Through this app find all the information that you need for your stay. 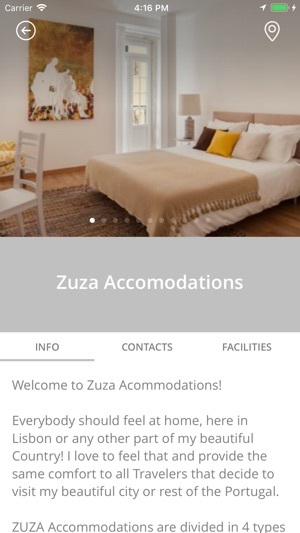 Zuza Accommodations are divided in 4 types that correspond to each client needs. 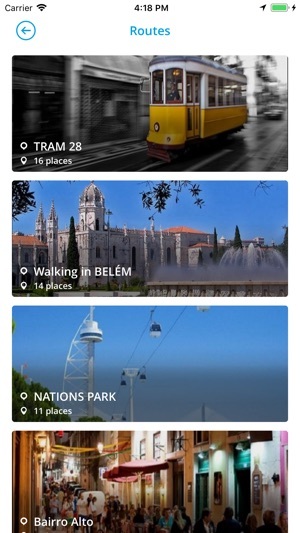 Apart from comfort, you will find in here a friendly and familiar stay, and also Lisbon secrets making this a unique experience. 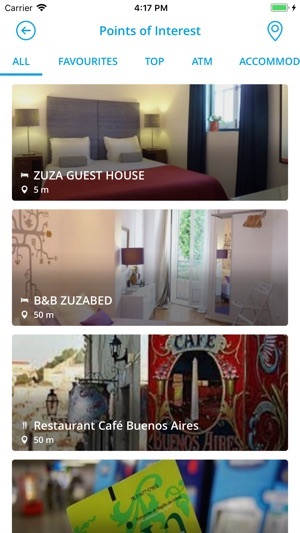 All Zuza properties are ideally located in the heart of Lisbon city center between Chiado, Bairro Alto and Príncipe Real. 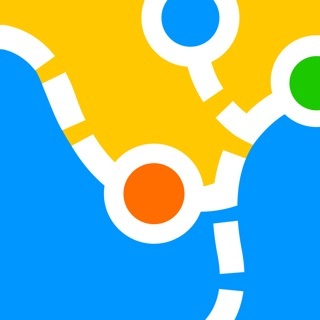 Downloading this app you will enjoy all of these utilities, just with a click! 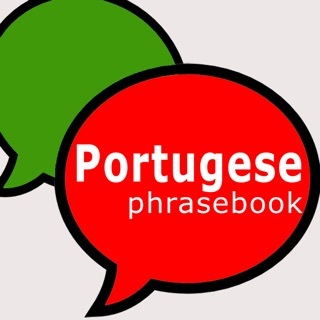 For a complete and total newcomer to Portugal 🇵🇹 this has been the most valuable resource for my friend and me. The Compass guide is the best tool! We are definitely strangers in a strange land but this app is a guided tour that gives peace of mind and confidence to a directionally challenged person such as I am. And the insider tips to what not to miss have kept us in awe of this beautiful country. The hospitality at Zuza from the staff has had us feeling welcome and cared for beyond what I have ever experienced in a B&B! 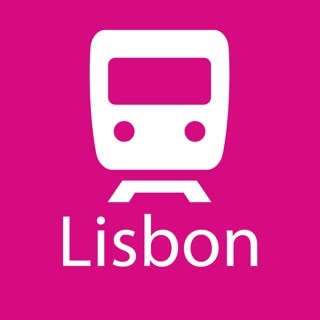 Comprehensive, thoughtful, information connected to your current location in the Lisbon area (or browsable from anywhere).